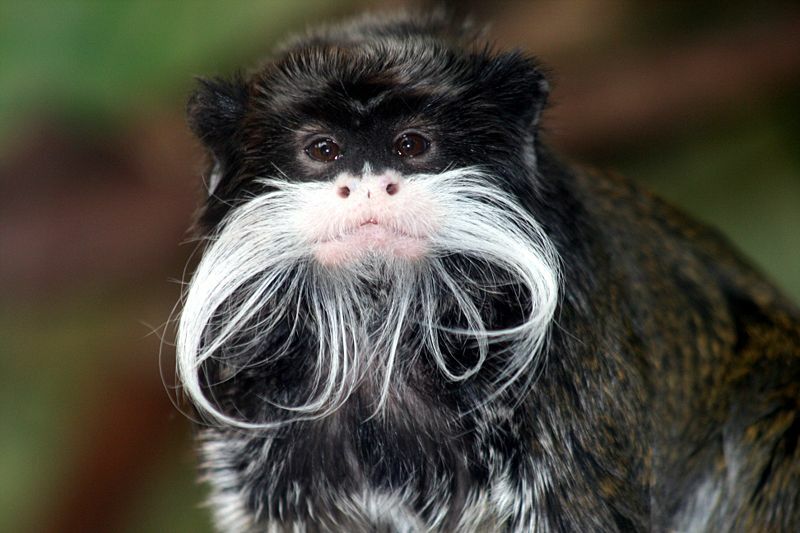 The Emperor Tamarin (Saguinus imperator) is a tamarin supposedly named after the German emperor Wilhelm II. The Emperor Tamarin is a primate that inhabits tropical rain forests, living deep in the forest and also in the open tree-covered areas. They live in groups of 2 to 8 animals with the oldest female leading the group.